The register of Australian and New Zealand vessels is a private project being undertaken as a hobby. 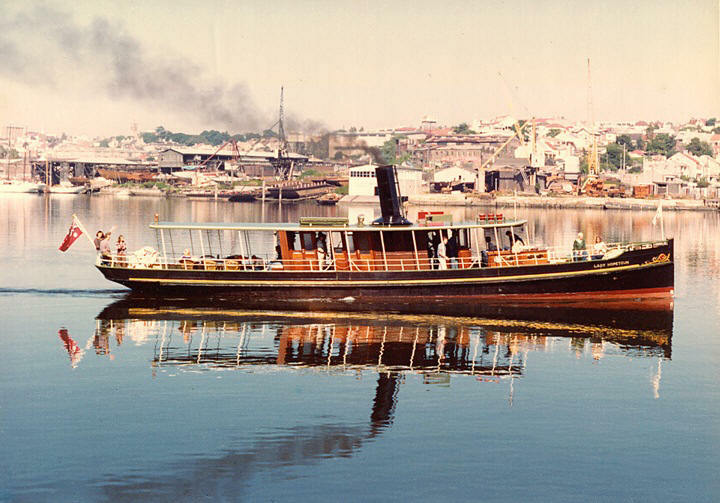 It arose through the research work undertaken for the restoration of the tug Waratah and barque James Craig in the 1970s and 1980s. Information was being uncovered on other vessels for which there was no central repository. 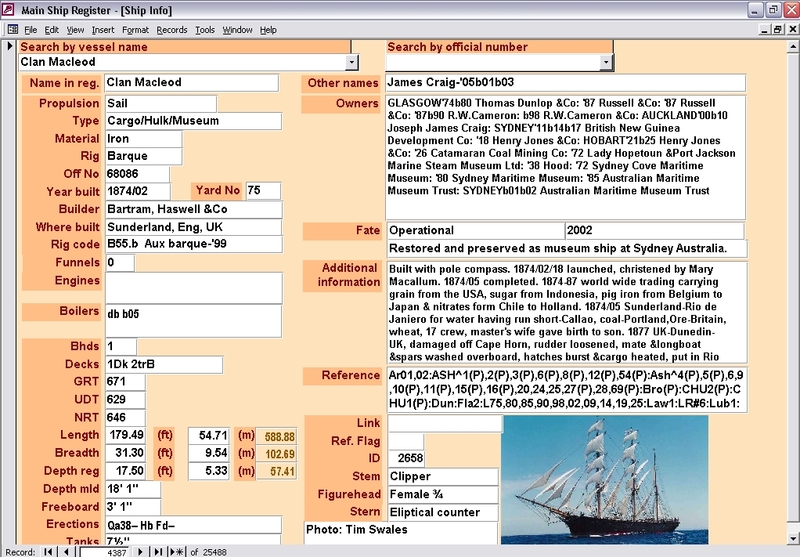 Lists and card records were drawn up in those earlier years including a card-based Register of Historic Vessels administered by the Sydney Maritime Museum. This electronic register commenced in 2000. There are currently more than 47,000 vessels recorded. provide a resource for wreck archeologists and divers. b) vessels not having a distinguishing name or number. 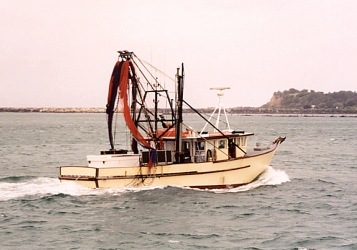 The vessel was or is listed on the Australian Register of Ships or is owned in Australia or New Zealand except for fishing and recreational vessels of length less than 46 feet (14 metres). Any vessel of special interest because of its unique construction, history, etc that can be readily identified. Vessels prior to 1900 that were the property of Great Britain but which were stationed in Australia or New Zealand on a permanent or long-term basis. The scope of the register includes vessels imported into the colonies built as early as 1750 and vessels built in the earliest days of the Australian colonies. Each record on the register contains up to 42 fields of information. There is provision for a photograph on the register. Access to the register is currently by correspondence regarding the individual vessels via the "Seek Information" web-page or through direct email. There are also specific lists such as lists of ship and boat builders of NSW or Tasmania, stories of individual boats and links to various useful web sites and discussion forums. Enquiries and contributions to the register are very welcome. Interested persons should contact me directly if they seek information, and of course, all contributions of information, photos, etc would be gratefully received. Just use the or buttons or email me directly at mflapan@boatregister.net.